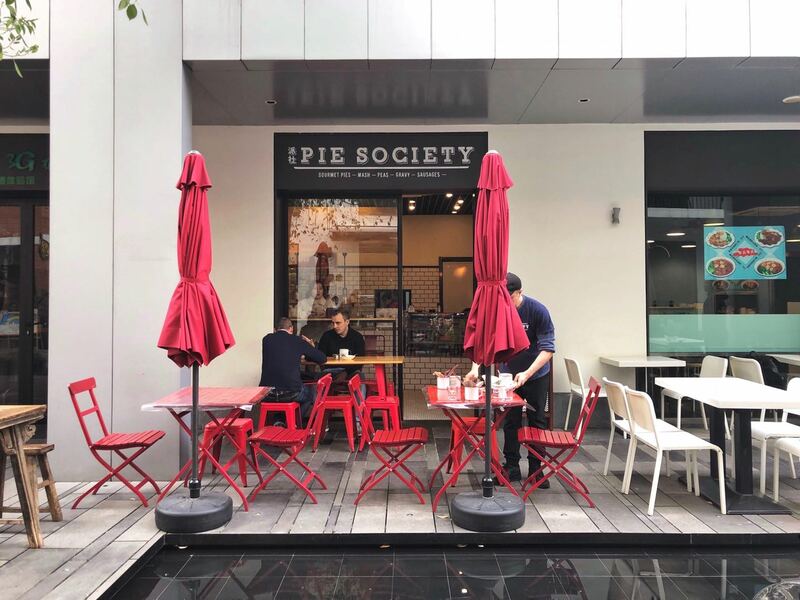 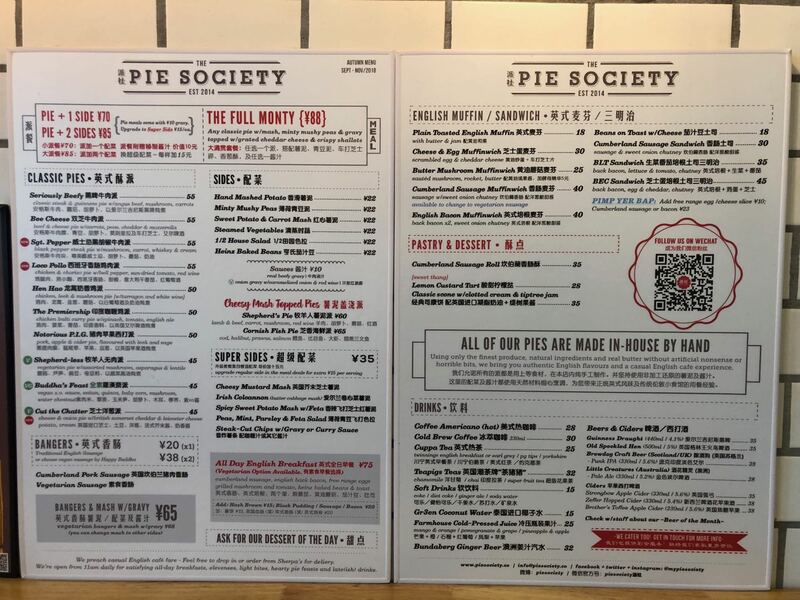 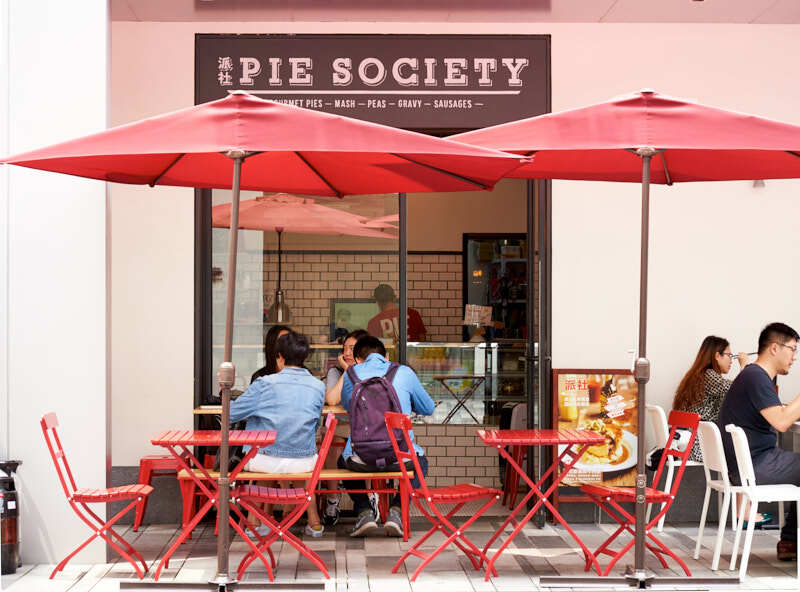 Drum & Bass DJ Jane Siesta's long-running pie project Pie Society finally got a brick and mortar shop in Fall 2015. 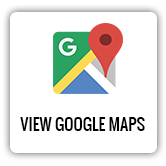 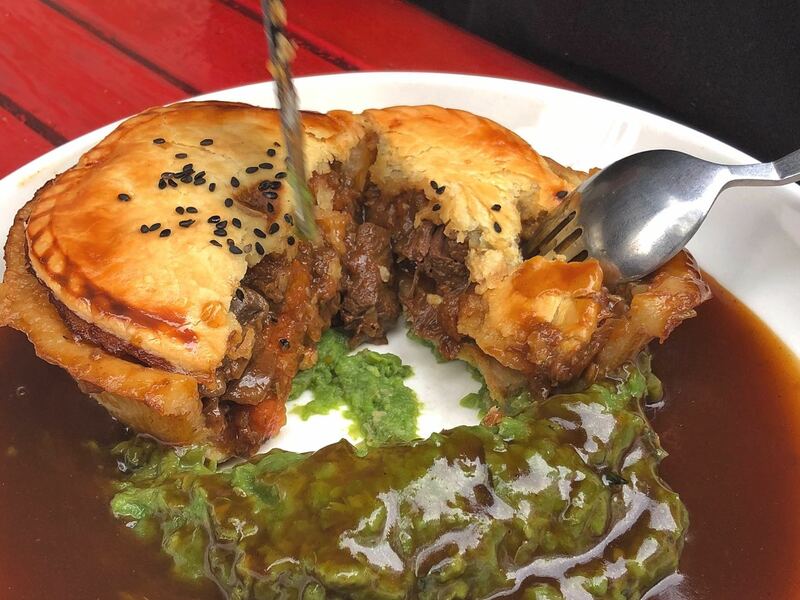 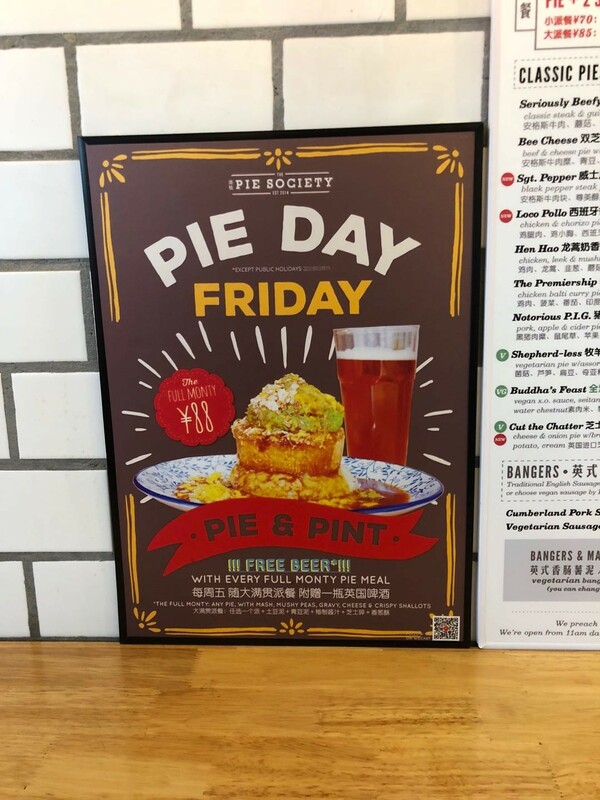 They serve proper British pies in flavors like steak & Guinness and chicken and mushrooms, as well as seasonal specials like steak & kidney, vegetarian, and fish pies. 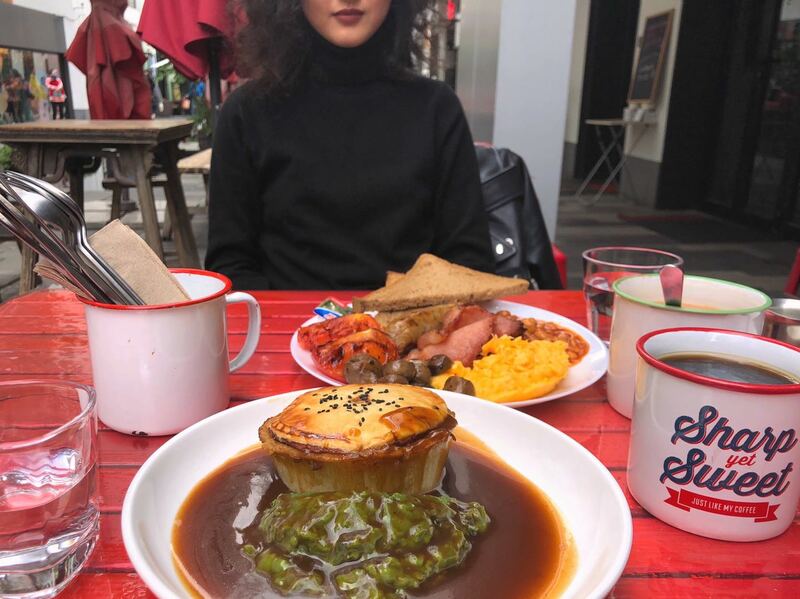 Pies come solo or paired with mash or mush peas. 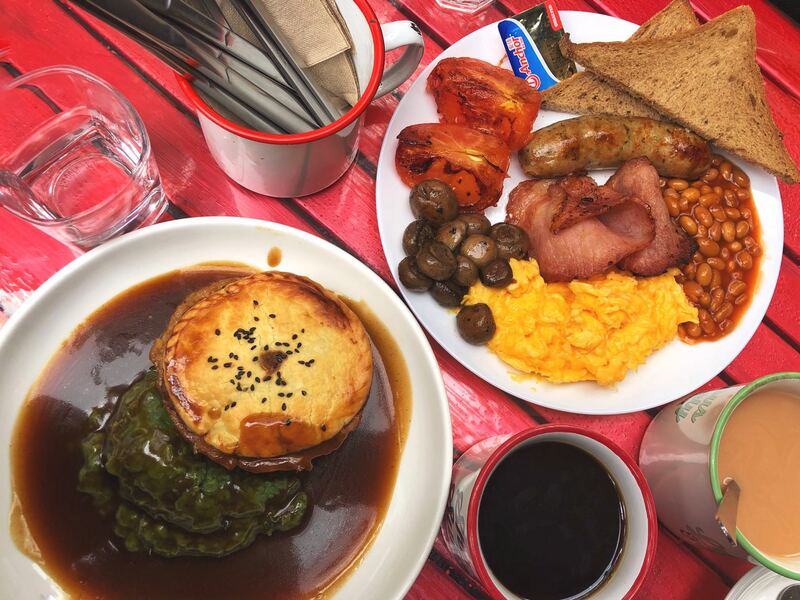 They've also got sausages from Bad Boy Bangers, and they serve breakfast and English fry-ups on the weekend. 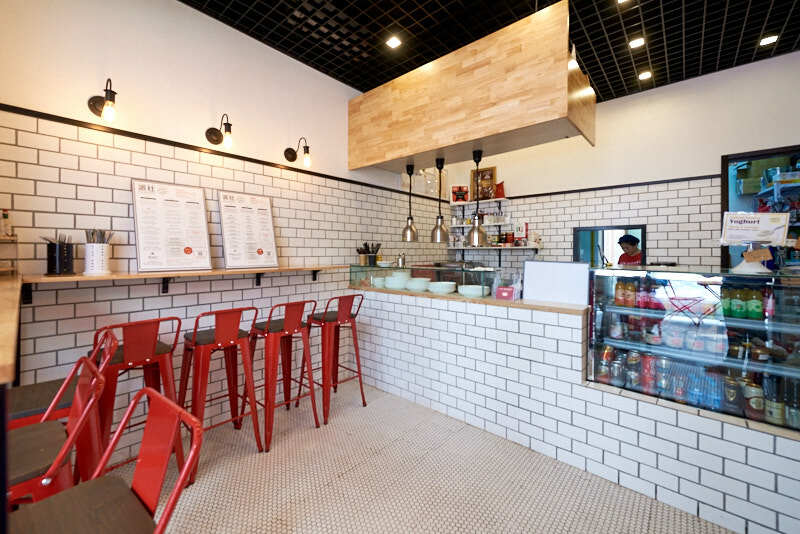 "I'm sorry but i really cannot understand why people queue up so long for such ice cream." 2016-07-25 - By Ian L.